Hello! I hope all is well with y’all today. I decided to join in with Freshly Made Sketches today — I haven’t played along with them recently and just loved this week’s sketch, so this was a great time to jump back in. 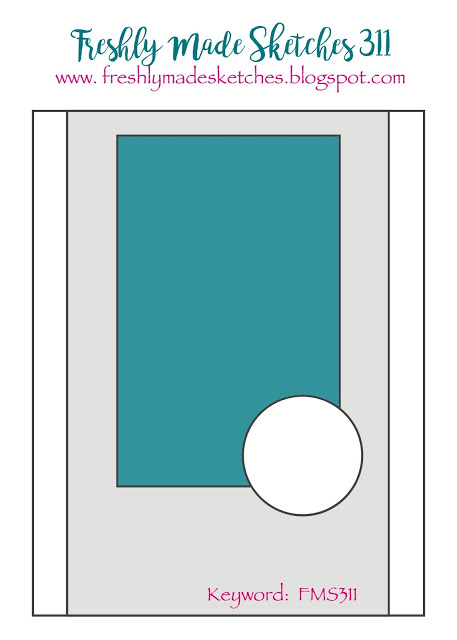 My card base is Garden Green (gasp! I know!). I cut a Real Red panel, then embossed the gorgeous Winter Wonder snowflake on the bottom two-thirds. I sponged Real Red ink over the snowflake, just for a little extra depth. Then I sponged all the way around the edge of the Real Red cardstock. The paper (which actually has the words “Oh! 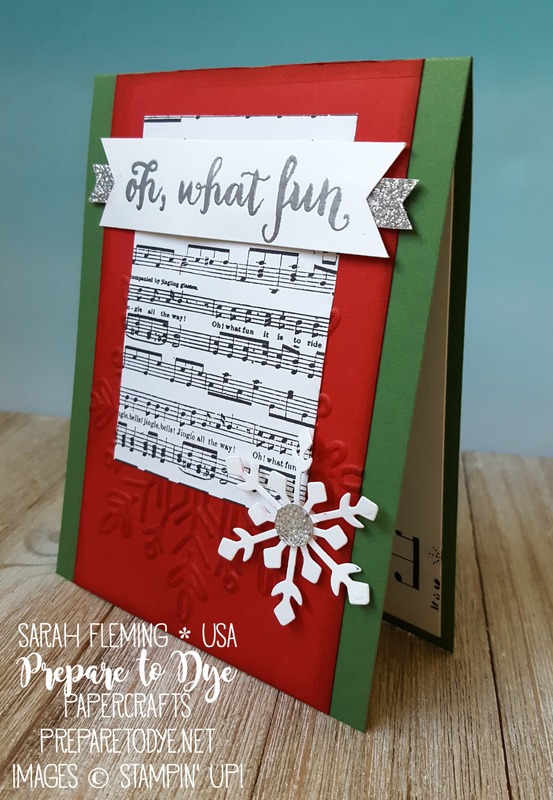 what fun” on it) is from the Merry Music Specialty designer series paper. I cannot get enough of this paper! 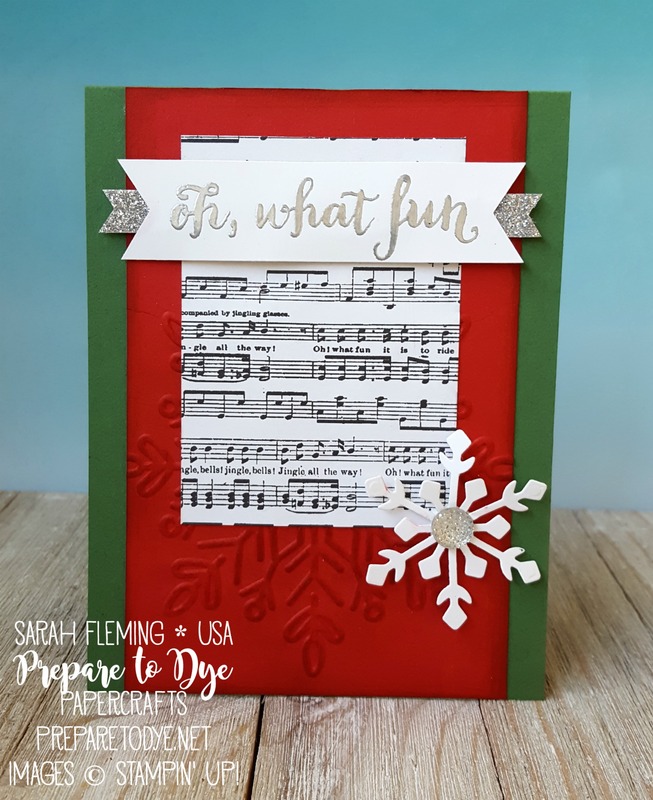 I thought the “oh, what fun” sentiment from the Oh, What Fun stamp set was pretty perfect for this card. I heat embossed it in silver, then added a strip of Silver Glimmer Paper behind it. The snowflake is from the Trim Your Stocking thinlits, and I finished off the card with a Clear Faceted Gem. I love these things! 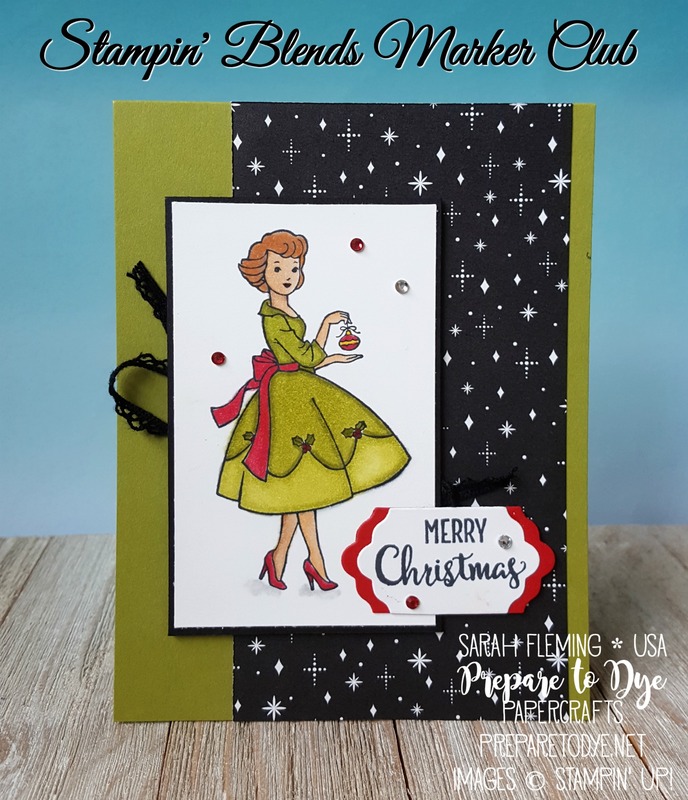 I stamped the inside with a stamp from Hang Your Stocking and also added a strip of the Merry Music paper. 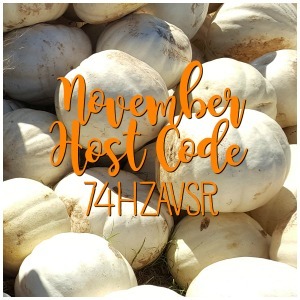 Only four days left to register! Click the picture above to sign up for my Stampin’ Blends Marker Club. Deadline is November 10th. This is such a fabulous card! 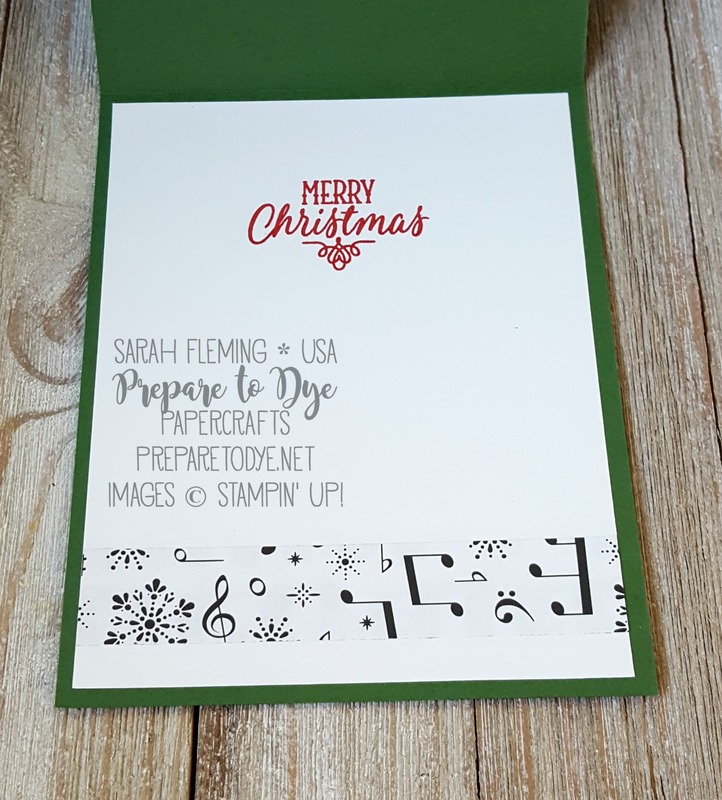 I love that music paper and the embossed snowflake! So perfect for Christmas! Thanks for joining us this week at Freshly Made Sketches! This is fabulous! Love the traditional colors and all your great details. So glad you joined us this week at FMS!